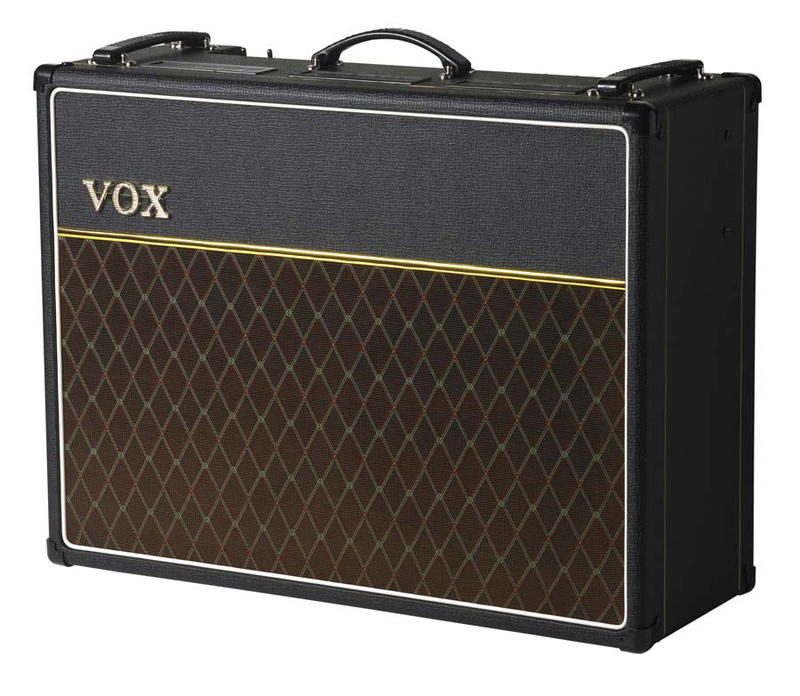 AC15C2 Twin, Tube Combo Guitar Amp from Vox in the Custom Classic series. The Custom Series AC15 amplifier is now available with two 12”Celestion G12M Greenback Speakers. 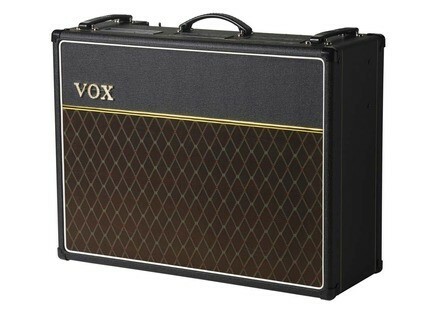 Based on the classic AC15, the AC15C2 “TWIN” is part of the VOX Custom Series line. These amps have been updated to include dual channel sound, tremolo circuitry, and footswitching capabilities. True to its past, the AC15C2 “TWIN” relies on 3 x 12AX7 dual triode vacuum tubes in the pre-amp stage, and 2 x EL84 pentode tubes in the power stage. Two channels are provided on the AC15C2: Normal and Top Boost. Each channel is equipped with its own Volume control, and the Top Boost channel offers Treble and Bass tone controls. Both channels rely on the Tone Cut and Volume controls in the Master section. The Tone Cut control operates in the power stage rather than the preamp stage. The Master Volume control works in conjunction with the individual volumes of each channel. Weight: 30.2 kg / 66.58 lbs..
[NAMM] 3rd Power HybridMaster 3rd Power Amplification announces its new proprietary patent-pending tube amplifier volume management circuitry, HybridMASTER. [NAMM] Alesis Introduces AcousticLink Alesis introduces the AcousticLink, new digital recording equipment for guitar players.